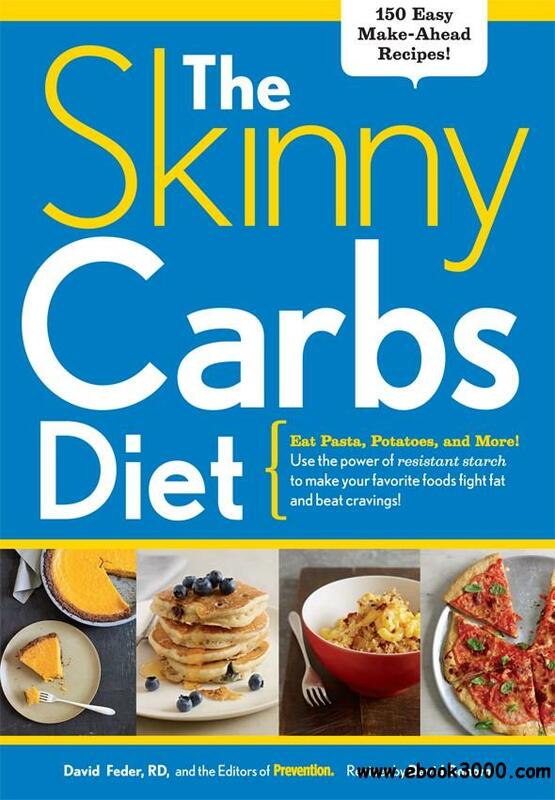 The first cookbook to capitalize on the fat-blasting, health-boosting benefits of resistant starch. After years of being relegated to the dietary sidelines, carbohydrates are making a comeback. Nutrition research shows that carbs have their place in a sensible eating plan-and a certain kind of carb, known as resistant starch, may even enhance the body's natural fat-burning power. Resistant starch is no ordinary starch: It delivers fewer calories per gram than regular starches while increasing post-meal satisfaction. It may also improve blood-sugar control, lower cancer risk, and foster healthy digestion.